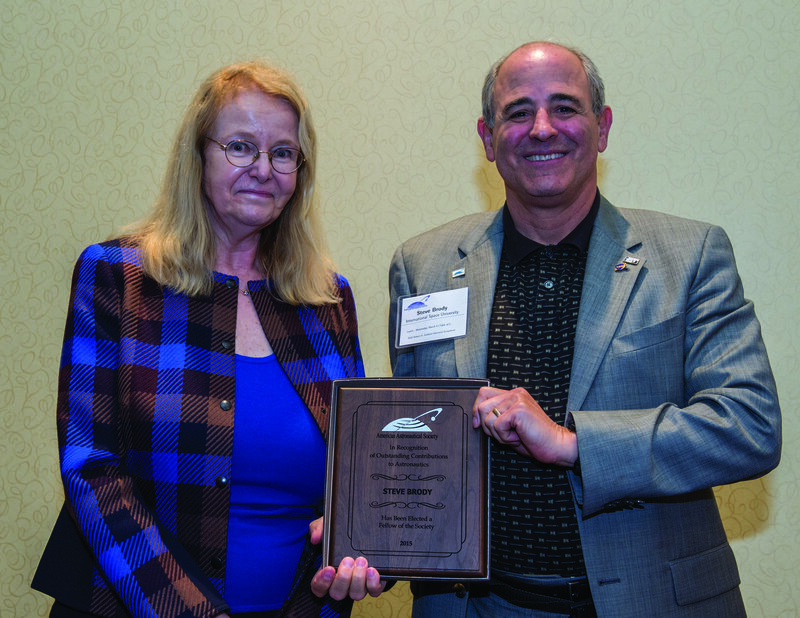 Winners of the American Astronautical Society Emme Award and Ordway Award have been announced. Julian Guthrie is the recipient of the 2016 Eugene E. Emme Award for Astronautical Literature for How to Make a Spaceship: A Band of Renegades, an Epic Race, and the Birth of Private Spaceflight (Penguin Press). The annual Eugene M. Emme Astronautical Literature Awards, named for NASA’s first Historian, recognize outstanding books which advance public understanding of astronautics through originality, scholarship and readability. The award will be presented on March 14, 2018 during the American Astronautical Society’s Robert H. Goddard Memorial Symposium in Greenbelt, Maryland. Dr. David Baker, Mr. George S. James, and the Lunar Orbiter Image Recovery Project (LOIRP) have been selected to receive the society’s Ordway Award for sustained excellence in spaceflight history. The Ordway Award is named in memory of Frederick I. Ordway III (1927-2014), human spaceflight advocate and chronicler of the history of rocketry and space travel. The awards will be presented on October 26, 2017 during the society’s Wernher von Braun Memorial Symposium in Huntsville, Alabama.